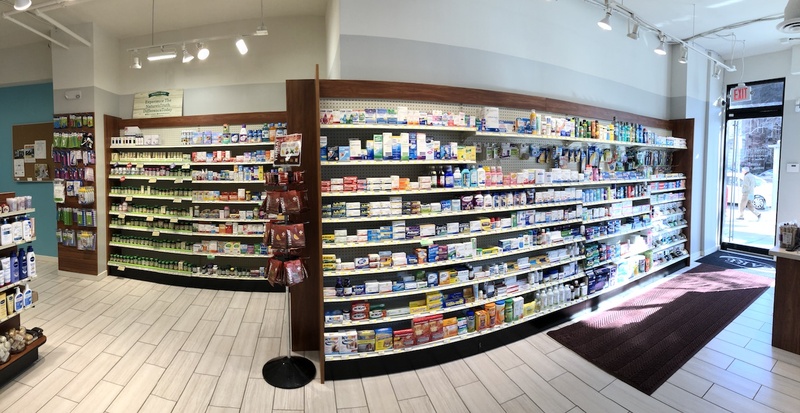 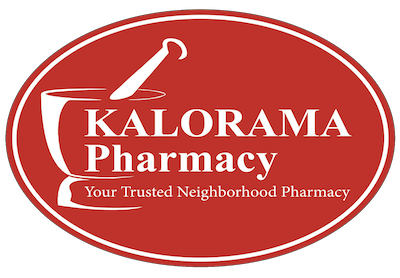 We have more than 35 years of experience in community pharmacy in the District of Columbia. As your trusted neighborhood pharmacy, we offer you a tailored approach to improve healthcare for you and your family (pets included). 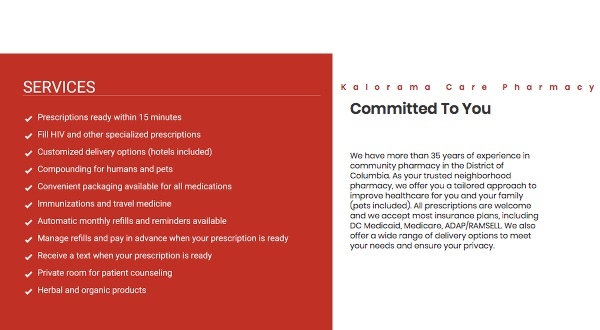 All prescriptions are welcome and we accept most insurance plans, including DC Medicaid, Medicare, ADAP/RAMSELL. 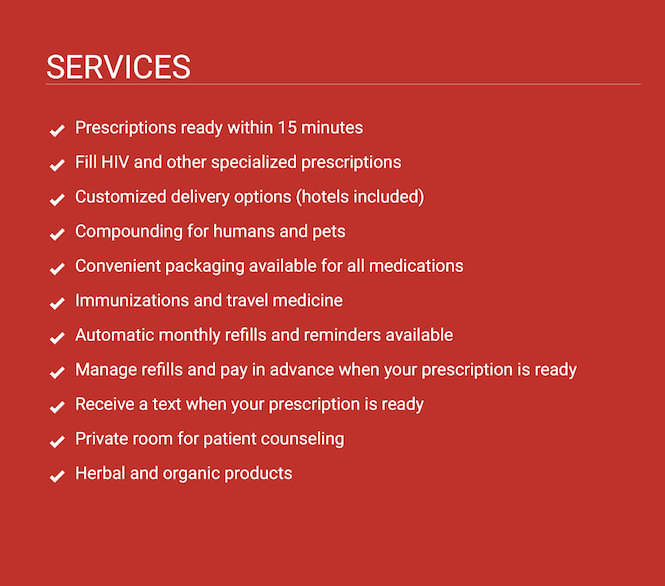 We also offer a wide range of delivery options to meet your needs and ensure your privacy.